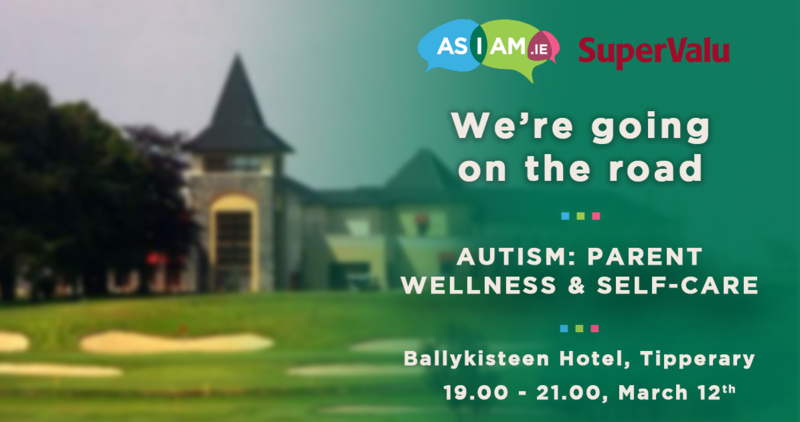 AsIAm is delighted to announce our community support seminar on “Autism and Play: Promises and Possibilities”. 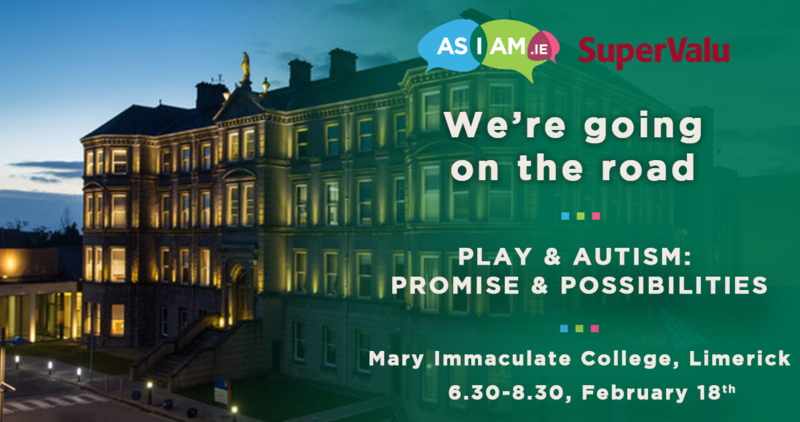 This will take place on Monday, 18 February from 18:30 – 20:30 in Mary Immaculate College, South Circular Road, Limerick. 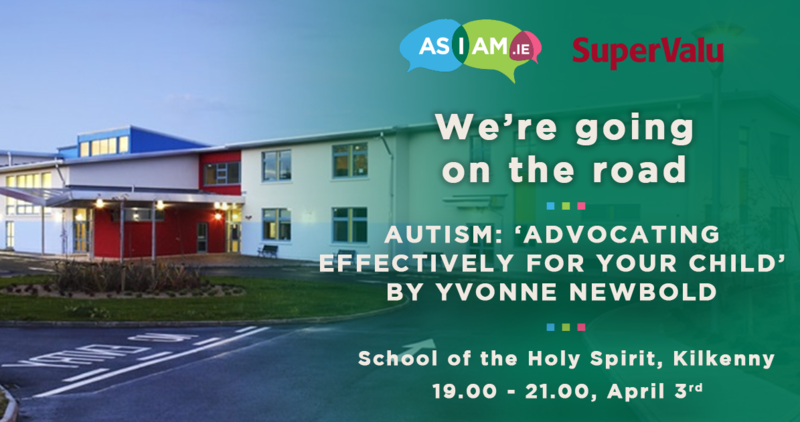 This talk is primarily aimed at parents in the autistic community. 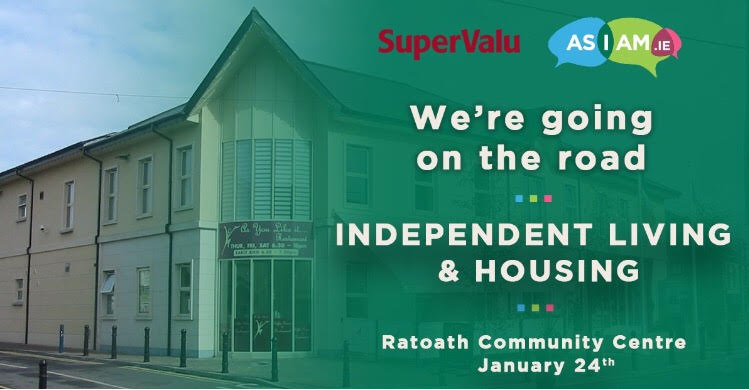 Attendance is free but registration required here. 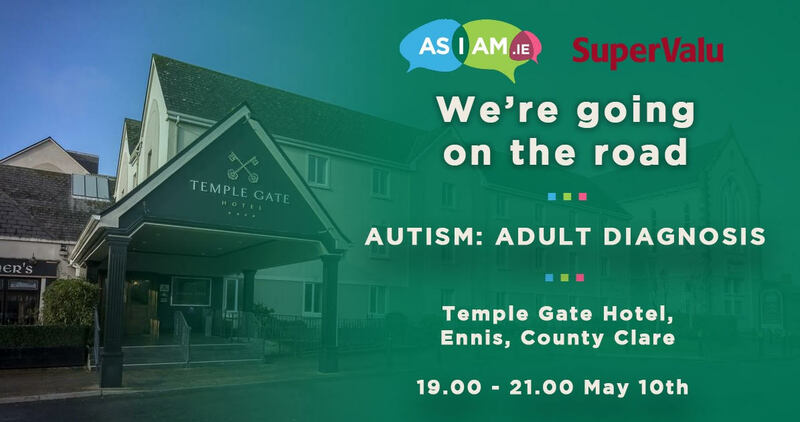 Dr Emer Ring previously worked as a mainstream class teacher, a learning support teacher, a resource teacher at primary school level and a senior inspector with the Department of Education and Skills. In particular Dr Ring’s teaching experience was in the area of early years and special education. 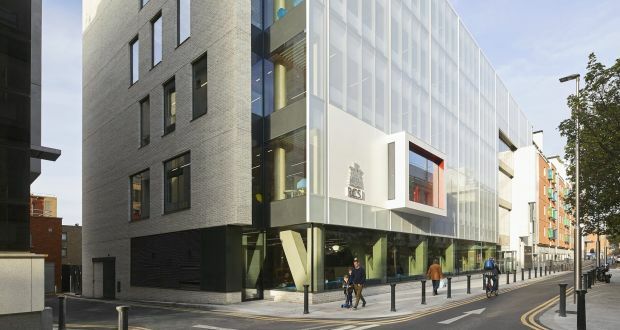 Emer is Course Leader for the Bachelor of Arts in Early Childhood Care and Education programme (BAECCE) at Mary Immaculate College (MIC), Limerick. Dr. Ring is also the co-author of the book Autism from the Inside Out. Dr Lisha O’ Sullivan, BA Early Childhood Studies (UCC), Dip. 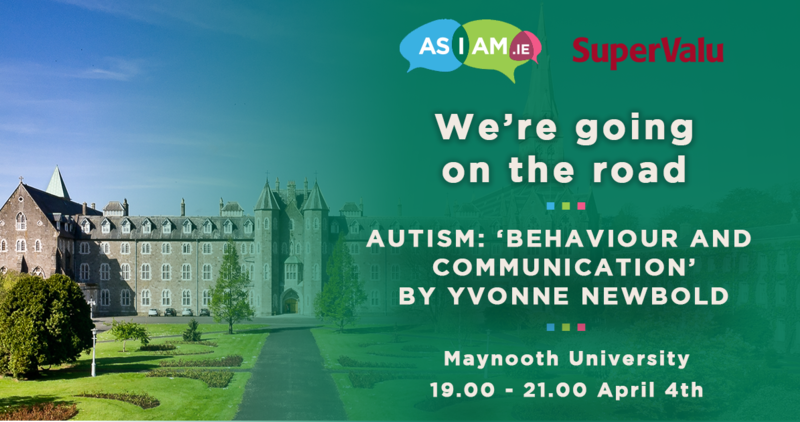 Womens Studies (UCC) MA Non-Directive Play Therapy (University of York), PhD (University of Cambridge) is a lecturer in the Department of Reflective Pedagogy and Early Childhood Studies, Mary Immaculate College. 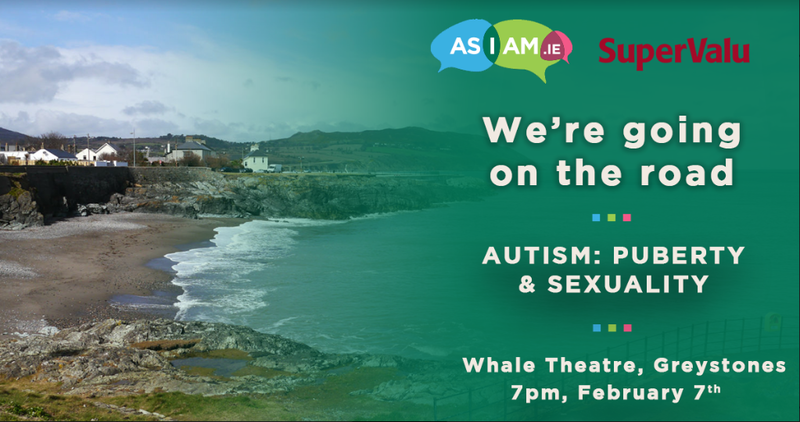 If you have further queries on this please contact Community Support Officer Michael O’Flanagan at michael@asiam.ie. Can this be improved? Contact editor@asiam.ie if you have any suggestions for this article.